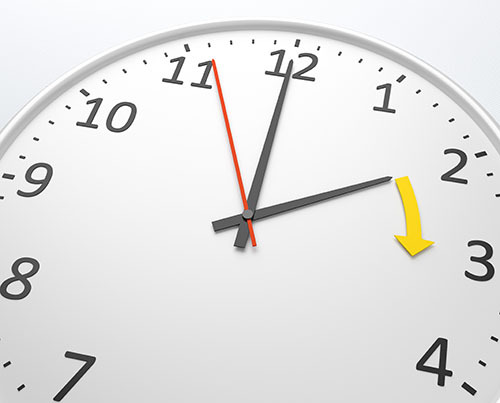 Remember – Clocks go forward tonight! Unfortunately this time around we lose an hour’s sleep, but on the plus side it’ll be lighter in the evenings! Don’t forget to put your clocks forward tonight ready for the change that’ll take place tomorrow – Sunday 31st March at 1am.